Strong southerly winds increased the numbers of early spring migrants, with the 28th seeing the year's highest counts so far of Skylark (117) Meadow Pipit (94) and Pied Wagtail (47). 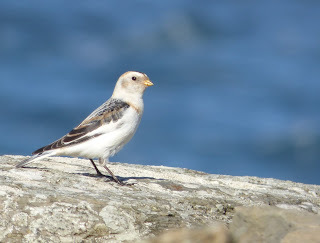 3 White Wagtails were also seen. The first Rook of the year was sighted on the 25th, the first Woodpigeons on the 26th, and the first Kittiwakes on the 27th. 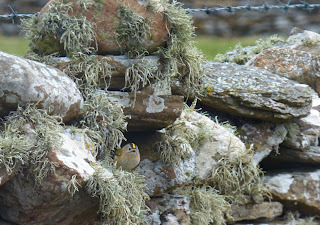 A few Goldcrests were around the Obs, a couple of which were trapped and ringed. 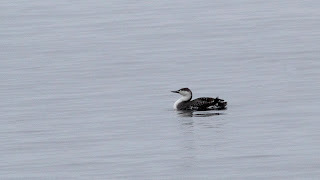 The Smew has been present every day and on the 25th was seen at the same time as a second bird on the coast by Bewan. 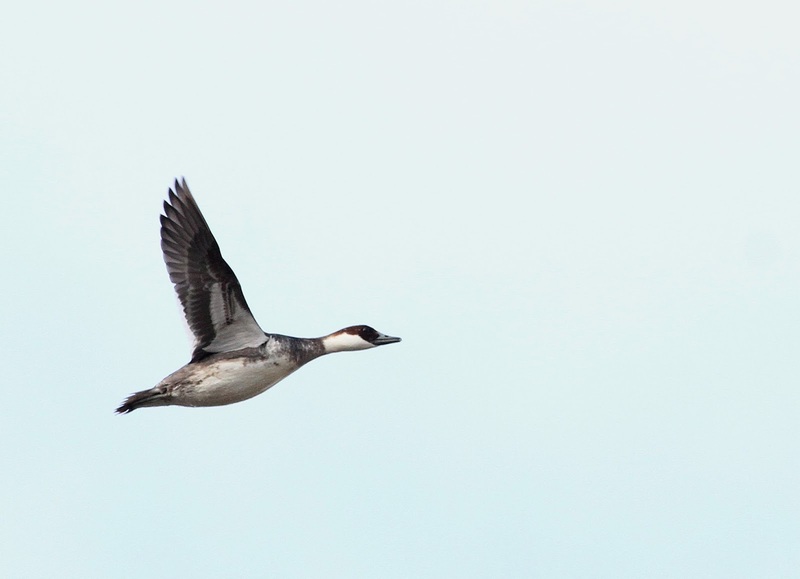 Presuming our regular Smew is the same one first seen in late October last year, this other bird is the 5th record for the island. 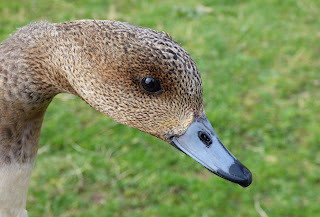 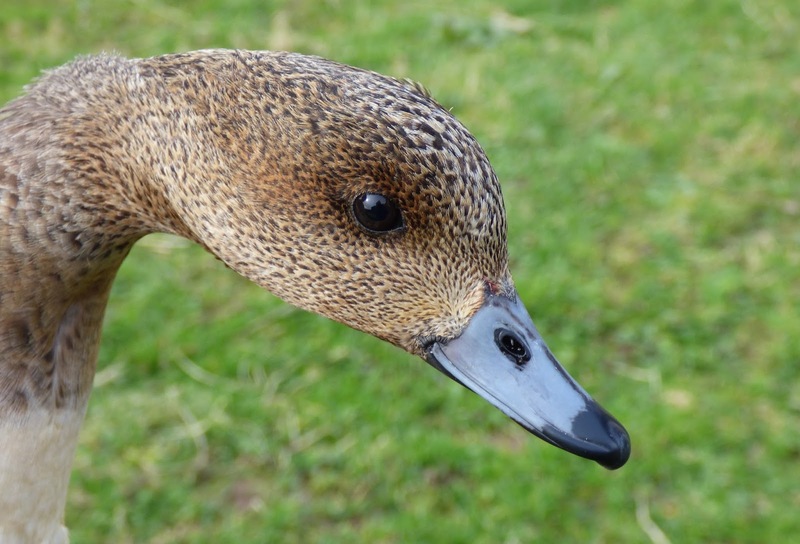 We were close to renaming the new duck trap on Gretchen the “gull trap”, thanks to its success in catching Black-headed Gulls, but a duck was finally caught in the form of a Wigeon, only the 11th ever ringed. The most notable bird of the past few days was a Woodlark, the 6th island record, seen briefly by Bride’s Loch on the 23rd. 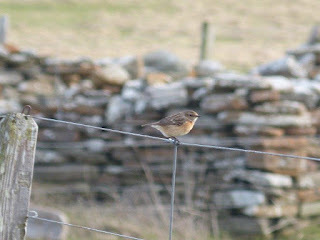 A Glaucous Gull flew past the obs on the 23rd and a Stonechat was at Kirbest on the 24th. The Smew has been present again on both Hooking and Bewan and appears to be a 1st winter male. 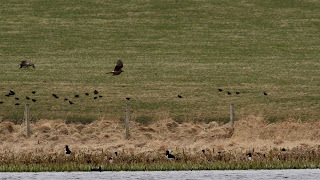 The first Kestrel of the year was sighted on the 23rd and the first Lesser Black-backed Gull on the 24th. 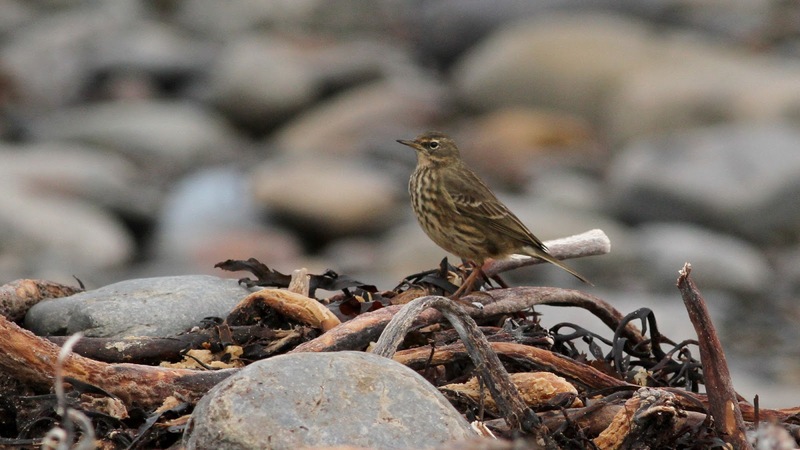 We’ve had the highest counts so far this year of Meadow Pipit (38 on the 23rd) and Pied Wagtail (25 on the 24th). 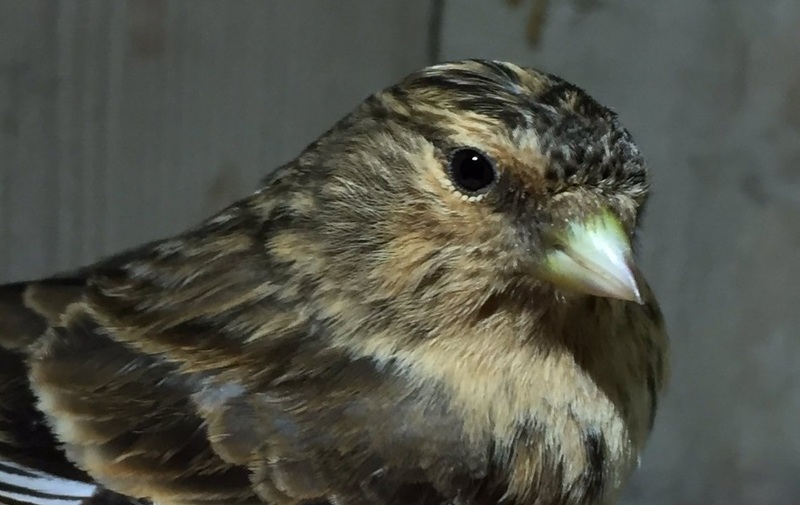 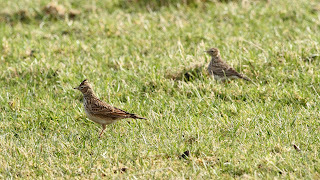 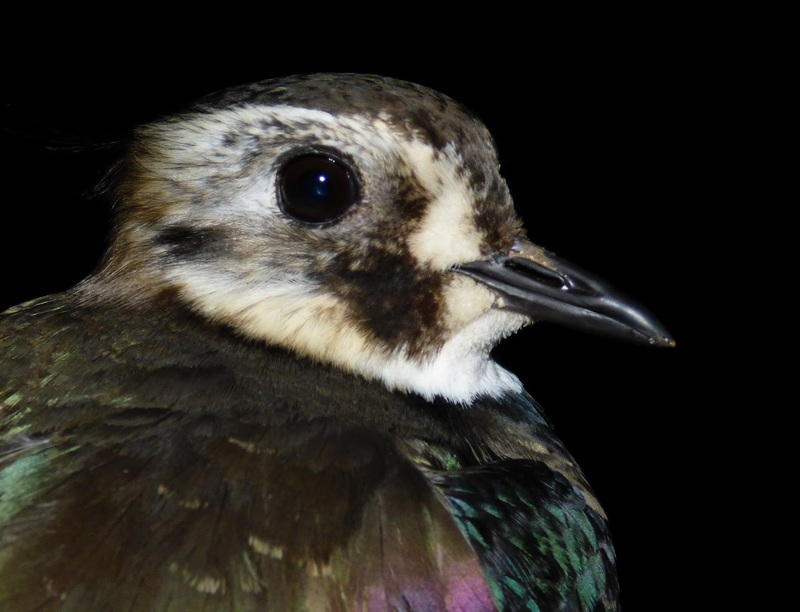 Skylark passage has also picked up with 73 on the 23rd. 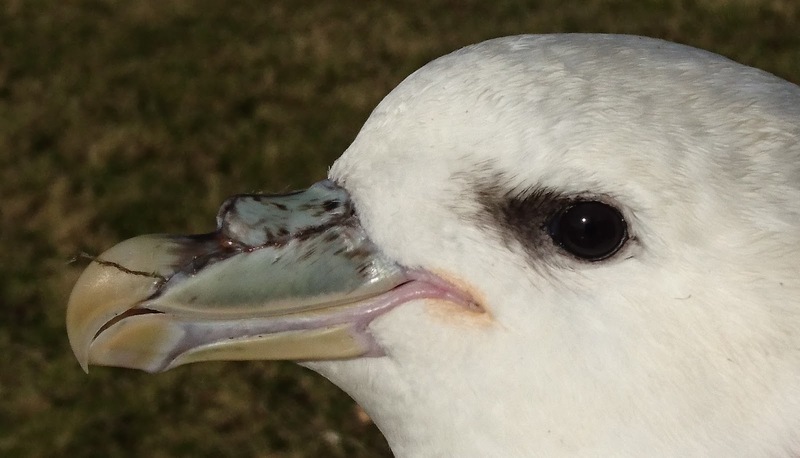 A flock of 45 Long-tailed ducks were seen on 22nd, and over 250 Guillemots passed by the south of the island on the 23rd. 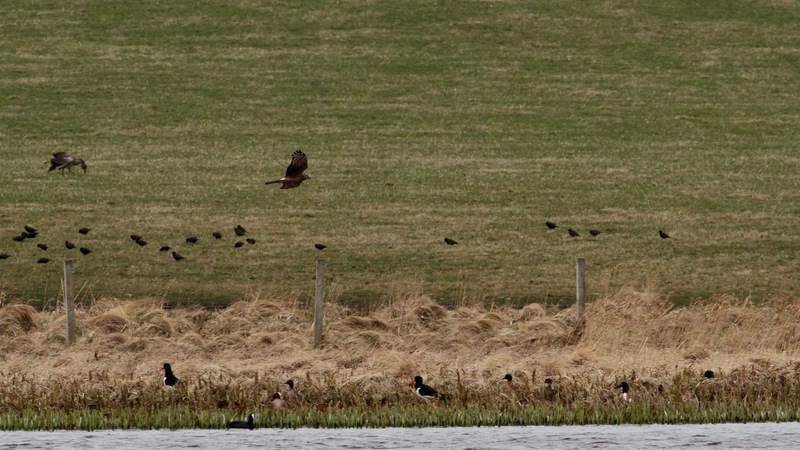 Merlin, Hen Harrier, Peregrine and Short-eared Owl were all recorded too. 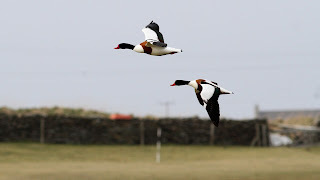 The winds are forecast to change to a southerly direction at the weekend, so hopefully this will bring in some more migrants. 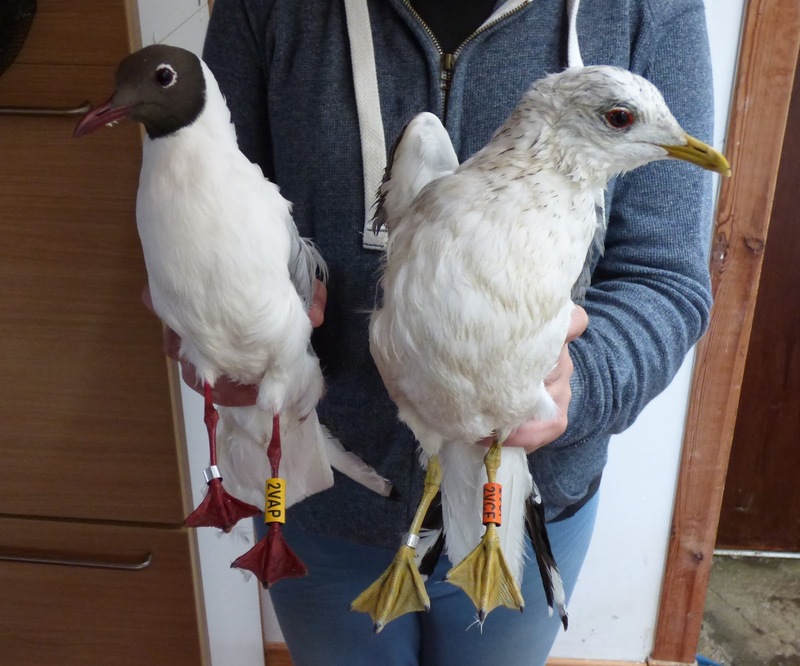 The south-easterly winds at the beginning of the week brought in an increased number of thrushes and the first Goldcrest of the year, which was ringed at Holland on the 15th. 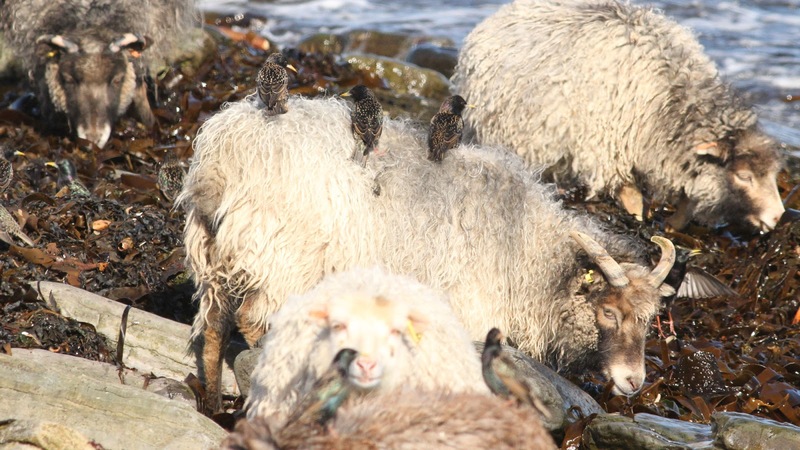 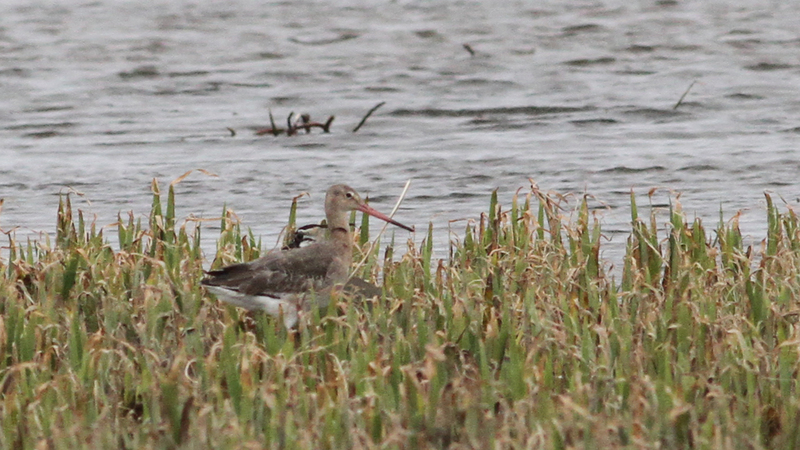 However the wind then took on a northerly direction which seemed to slow migration down a bit. 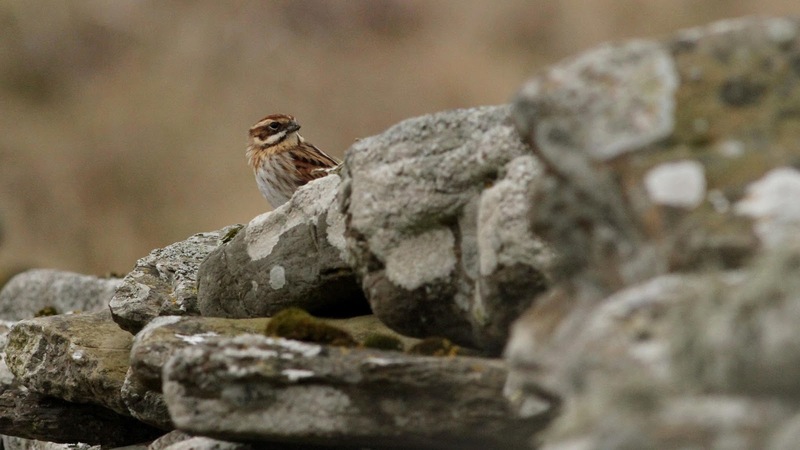 Skylarks continued to pass through, although there was considerably less than last week. Pied Wagtails were present in double figures every day, along with smaller numbers of Meadow Pipits. 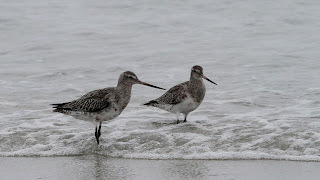 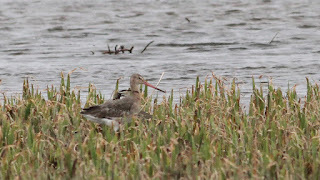 The first Black-tailed Godwit of the year was found on the 20th, and a pair of Chaffinches, another first, were seen on the 21st. A first-winter Glaucous Gull was on Seal Skerry on the 18th and Peregrines, Merlins and Hen Harriers were about most days. The rehead Smew was sighted throughout the week, on both Bewan and Hooking. 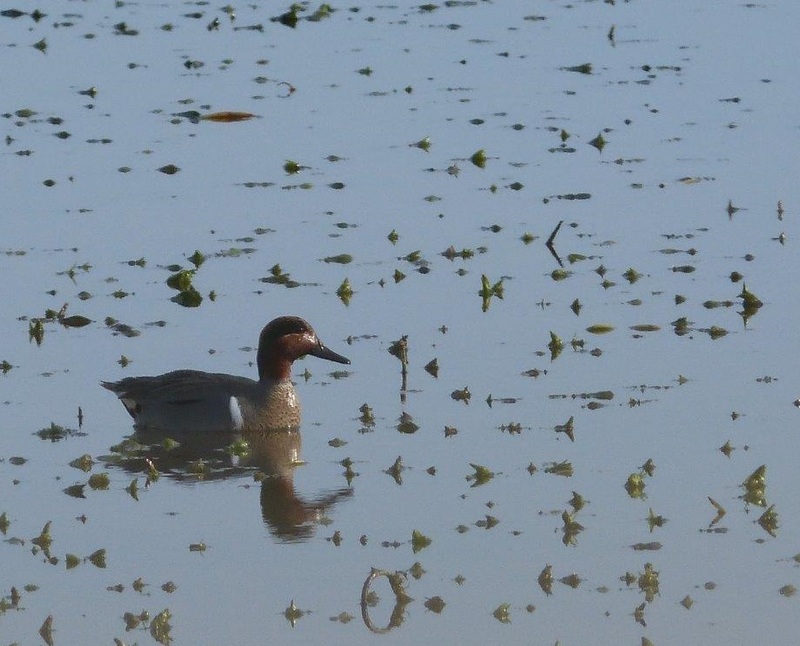 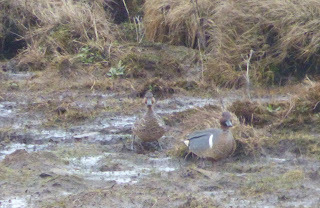 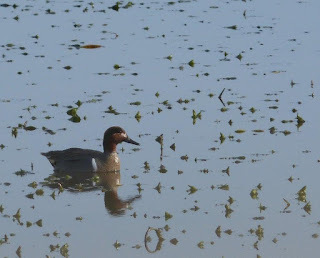 The drake Green-winged Teal was also seen a couple of times on Gretchen, and appears to have paired with a female, whether it’s Eurasian or Green-winged we wouldn't dare say! Although strong winds and torrential rain have continued into March, recently we've had some calm and sunny days, a sign winter is hopefully coming to an end. 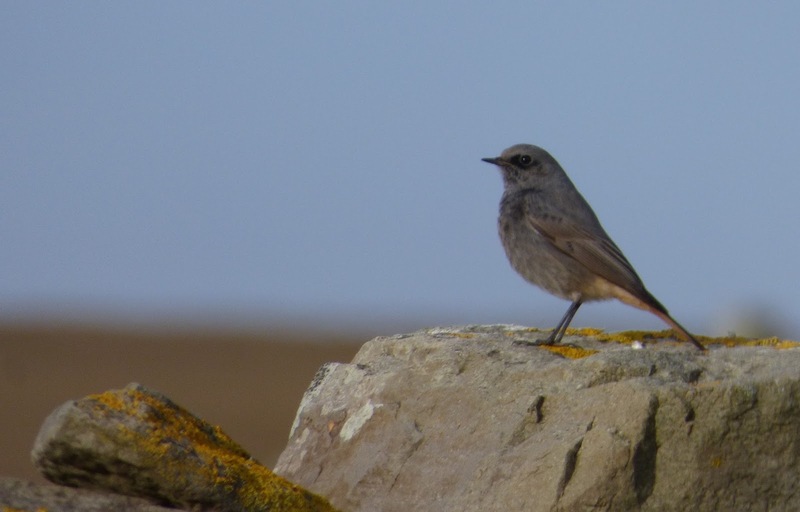 Early migrants are beginning to appear, with a Stonechat sighted near the Obs on the 10th and a Black Redstart at Bewan on 13th. 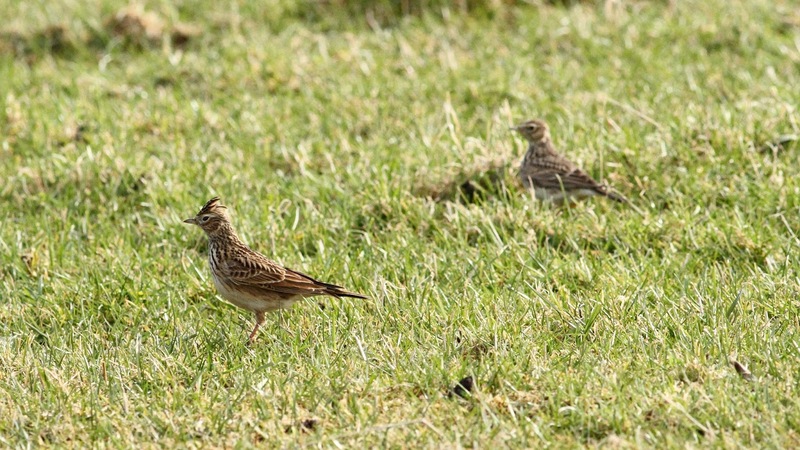 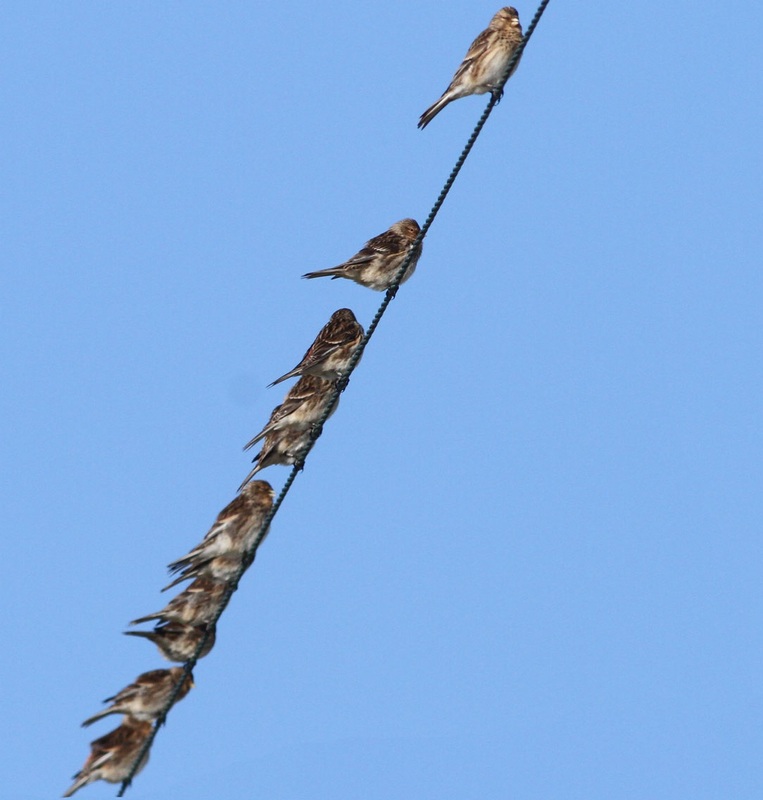 There were counts of 88 Skylarks and 39 Snow Buntings on the 13th and 28 Fieldfares and 9 Pied Wagtails on the 14th. The Green-winged Teal was present on Gretchen on the 10th and 13th and several Hen Harriers, a Peregrine and a Short Eared Owl were seen too. 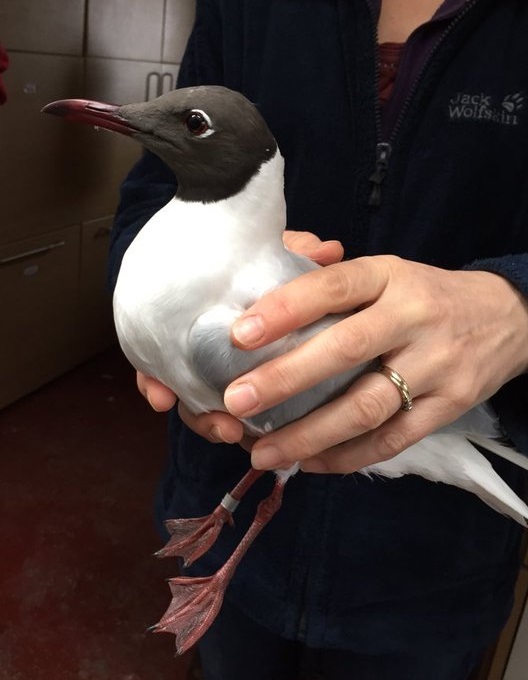 Numbers of Black-headed Gulls and Oystercatchers have noticeably increased the past week with birds returning to the island to breed. 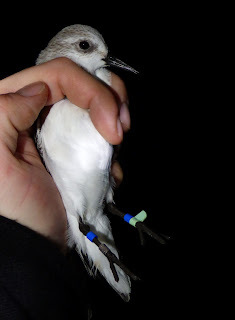 Ringing-wise we’re continuing to make the most of the dark nights by dazzling waders, and on days with no wind we've been able to ring some Fulmars. A newly constructed duck trap on Gretchen has caught Fulmars and gulls but no ducks yet! 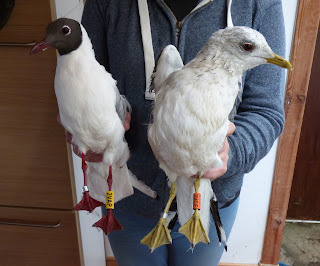 The first Robin to be ringed this year was caught at Holland on the 14th amongst Redwings, Blackbirds and a Song Thrush.